Smartsheet Accelerator for IT PMO provides instant business value, enterprise security and controls, and clear program visibility in an easy-to-use solution. Accelerate speed-to-value with optimized IT PMO templates incorporating cost-effective best practices, for a rapid return on investment. Implement IT program management approval workflows that make it easy for your PMO to automatically vet new projects before new work kicks off. Eliminate manual heavy lifting required to gain visibility into plan-versus-actual spend across your portfolio of projects. The Smartsheet Accelerator for IT PMO quickly solves business challenges with proven solutions. 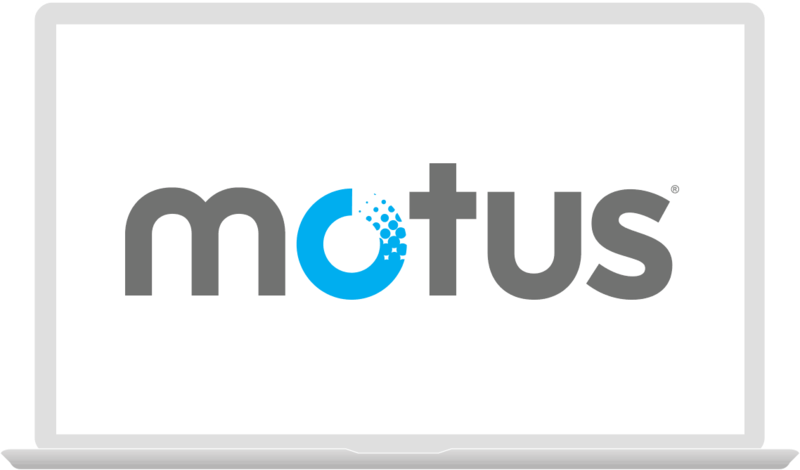 See how Motus’s VP of PMO, Linda Lauritano, puts Smartsheet to work for their PMO. Accelerate Your IT PMO Time to Value Rapidly deploy a full project lifecycle system - in one single end to end package. Drive Adoption of Your PMO Best Practices Incorporate your program organizational best practices for work execution, reporting, and risk management as standard components in every new project. Enterprise Security & Controls Confidently deploy large scale IT program management initiatives with enterprise-grade security and controls. 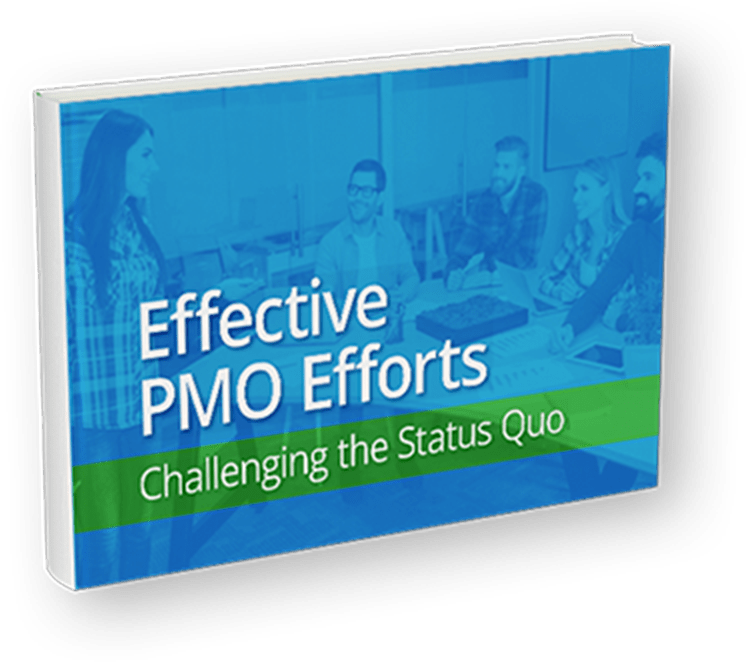 Learn the top barriers to PMO success, along with five ways to decrease delays and increase project revenue, as well as the significant positive impacts you’ll realize from your improved efforts. Get Immediate Insights Enhanced transparency through project and portfolio reporting helps you make better decisions, faster. Automate Project Updates Reduce PM time spent manually preparing reports and dashboards for stakeholder updates. 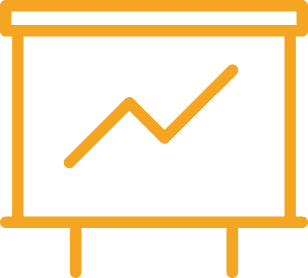 Flexible Reporting Easily adapt reports and dashboards to your PMO Requirements, including a PMO-level dashboard. We’re seeing over $100K per year in savings associated with reduced churn and reporting overhead.